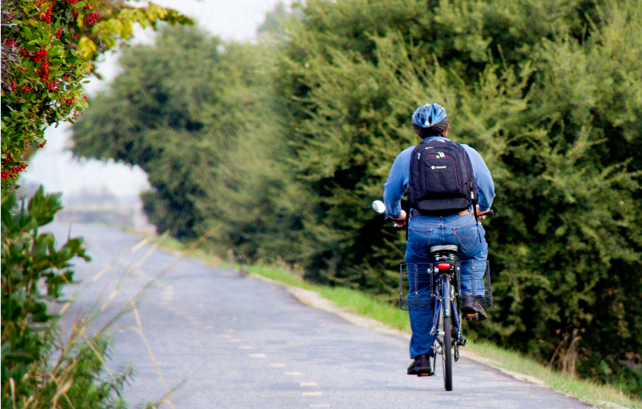 The Stevens Creek Trail is open from sunrise to sunset for a wide variety of activities including hiking and running, bicycling and bird watching. In addition, the trail provides access to the natural recreational areas surrounding the creek as well as parks and preserves. It also links the campuses of several major companies with local business districts and Caltrain and light rail stations in Mountain View. The Friends offer guided nature tours for individuals and schools. If you are interested, please contact us by clicking here.